Team Zuhl is now affiliated with Samsel and Associates where our mission is to provide excellent customer service in real estate transactions. 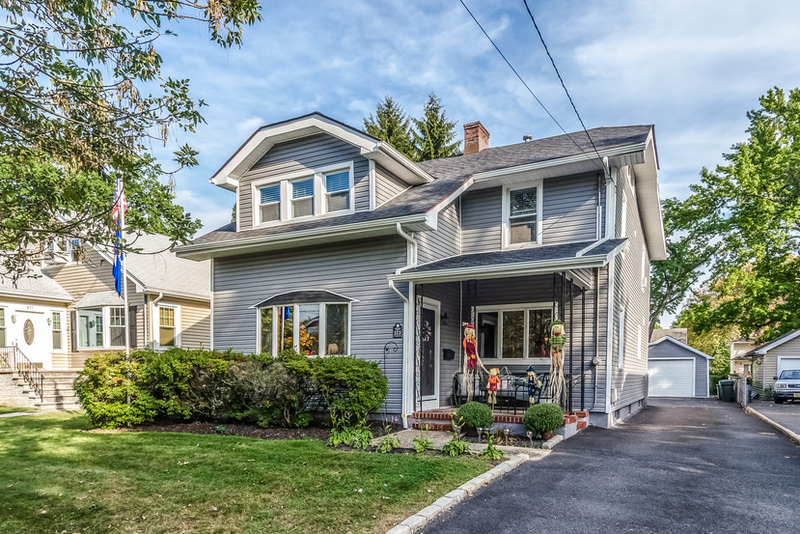 Whether you want to buy or sell a home, in Clark, Cranford, Linden, Rahway, Scotch Plains, or any part of Union County, we’ve got the experience you need. With our expertise, and white glove service, we can help you get your home sold for the most money in the least time. Please contact us at 908-917-4189 to see how we can make your dreams come true by helping you sell your home. Previous Team Zuhl and Samsel & Associates - Perfect Together!